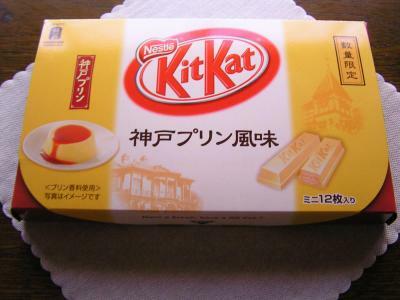 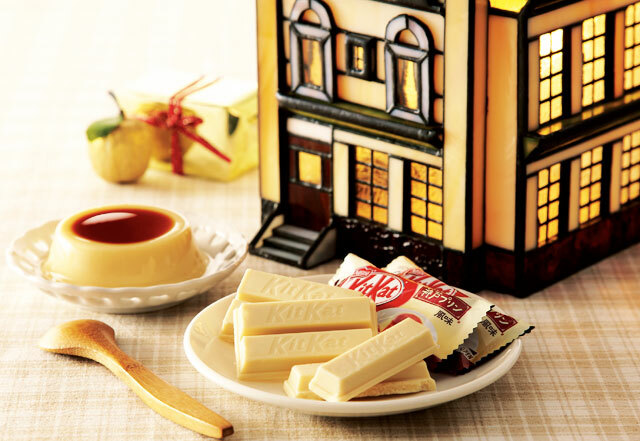 Kobe limited KitKat based on the famous and popular Kobe caramel pudding. 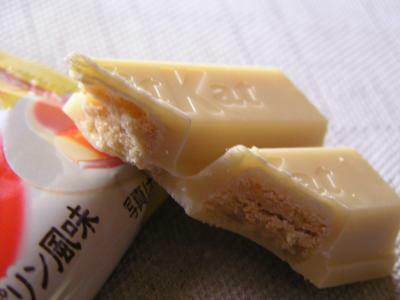 A deep and rich taste of the caramel covered with white chocolate. 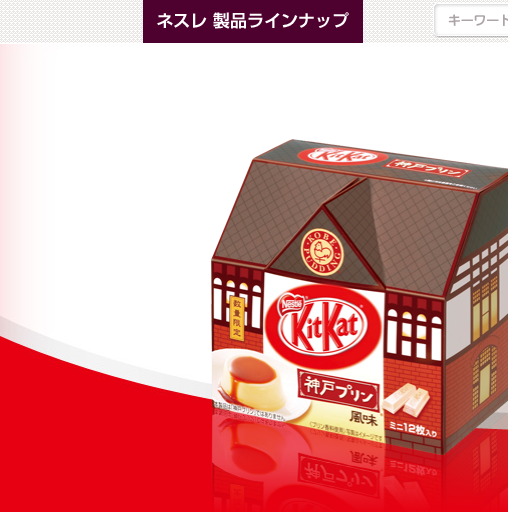 Contains 12 bags of KitKats!